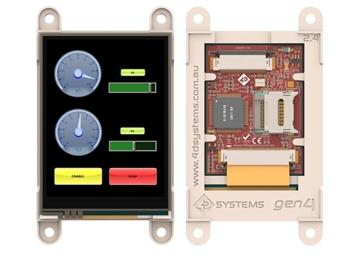 The uOLED-96G2 is a compact and cost effective display module using the latest state of the art Passive Matrix OLED (PMOLED) technology with an embedded GOLDELOX graphics processor that delivers 'stand-alone' functionality to any project. 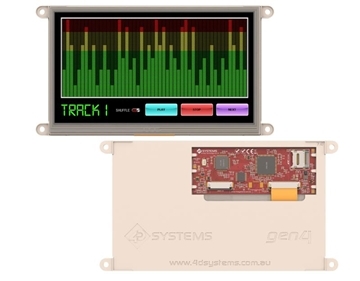 This module can be programmed using 3 different environments in the Workshop4 IDE. Designer, ViSi and Serial. Please refer to the Workshop4 Product Page for more information and documentation on these environments. In short, the uOLED-96G2 offers one of the most flexible embedded graphics solutions available. 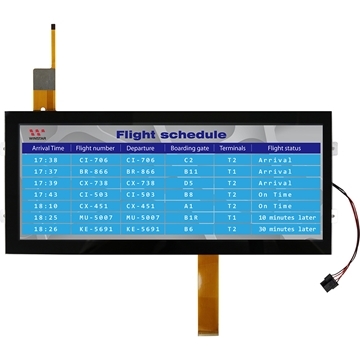 96 x 64 resolution, 65K true to life colours, PMOLED screen. 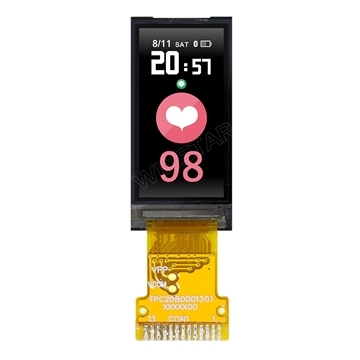 0.96â€ diagonal size Active Area on the OLED Display. No back lighting with near 180Â° viewing angle. 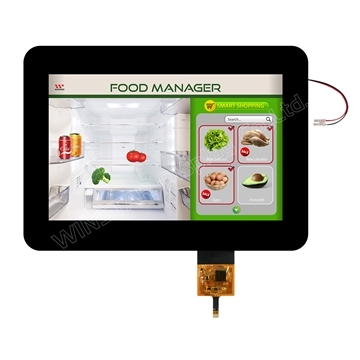 On-board micro-SD memory card adaptor for storing of icons, images, animations, etc. Supports 64MB to 2GB micro-SD memory cards. A SPI compatible micro-SD card is required. Module dimensions: 26 x 21 x 13.2mm. 4 x corner plates with 2mm holes for mechanical mounting. 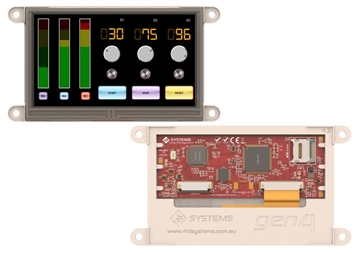 CE Compliant (On Modules with CE Mark).